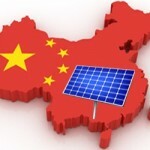 The 28 nations of the EU have approved the minimum price on Chinese solar panels. 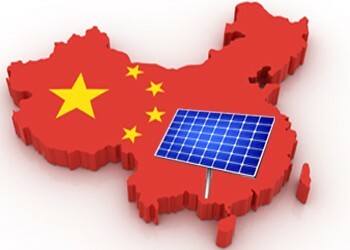 From the 6th of December, a minimum price of 56 Eurocent (47 pence) per watt is valid with nearly all Chinese manufacturers. This minimum price on solar panels will be valid for two years, untill the end of 2015. So what does this mean for consumers looking to buy solar panels in the next two years? If other costs can be reduced and panels are 50% of costs, then the minimum price could be 94 pence, meaning a 4kWp could drop to 3.800. This would be a best case scenario but is very unlikely since inverter costs and especially labour don’t have that much space to drop. Hence costs savings of around 10% are possible, and with the Feed-in-tariff expected to drop and prices expected to keep rising, the best time to look into buying solar is now.